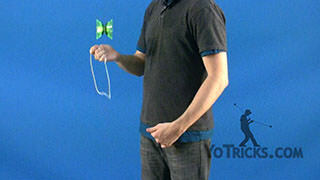 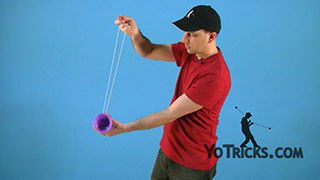 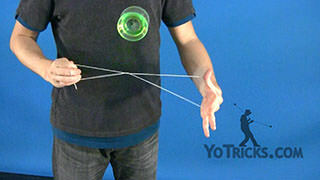 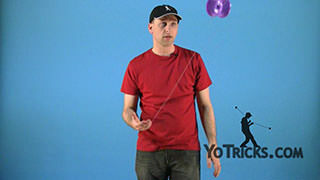 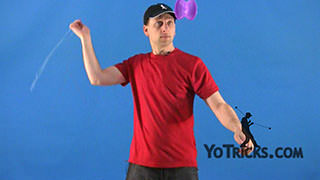 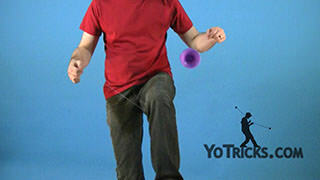 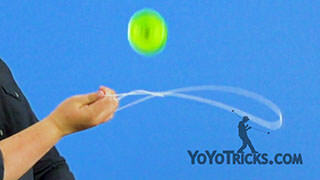 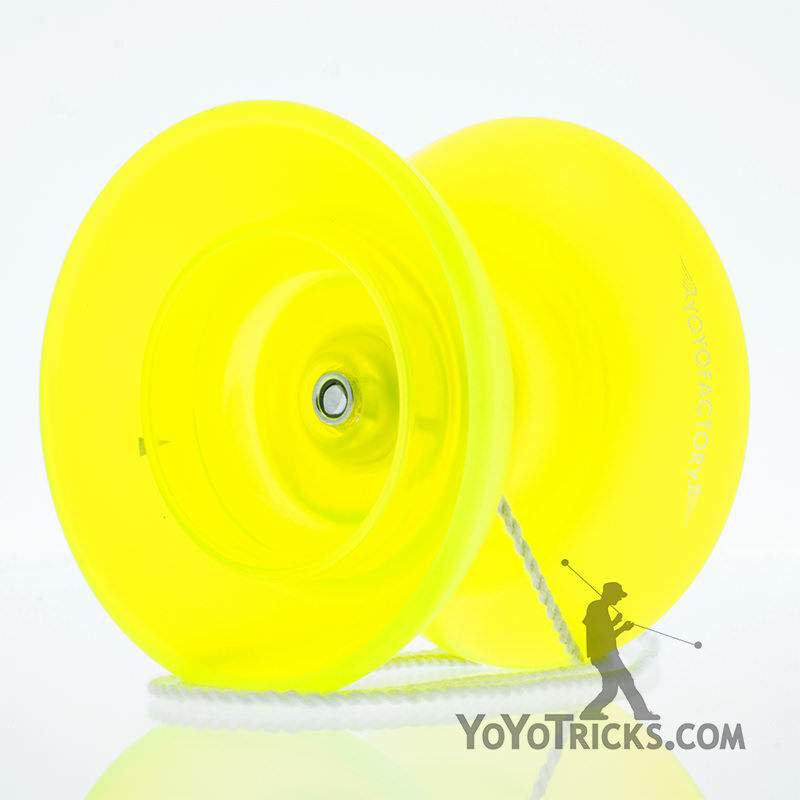 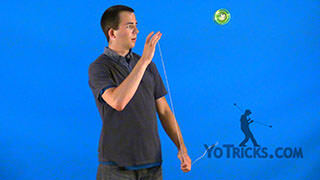 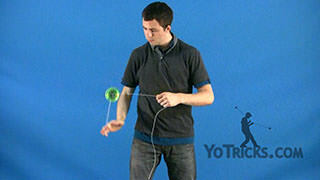 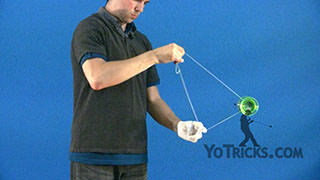 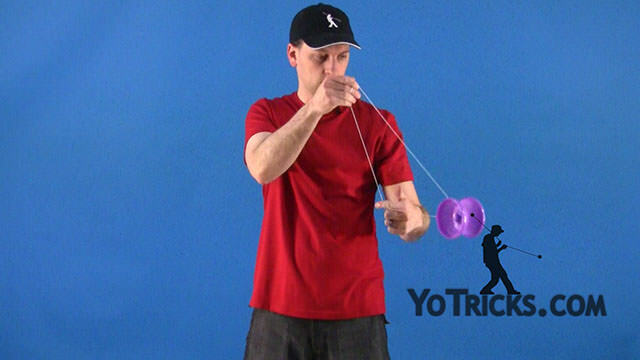 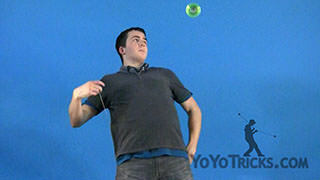 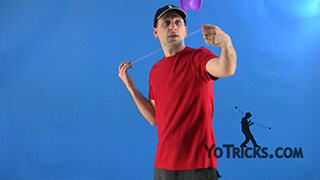 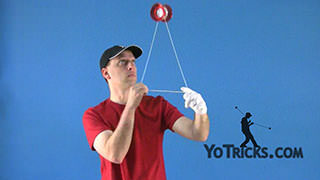 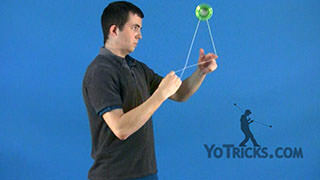 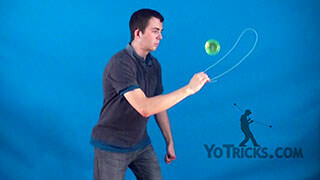 Learn the Offstring (4A) Yoyo Trick Arm Orbits. 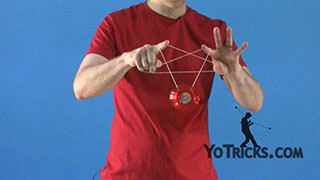 Arm Orbits Yoyo TrickThis trick is called Arm Orbits and it looks like this. 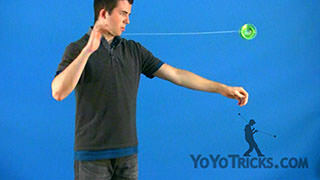 Arm Orbits is just another orbit trick, and just like the Leg Orbit, or even your Barrel Rolls, it is pretty simple. 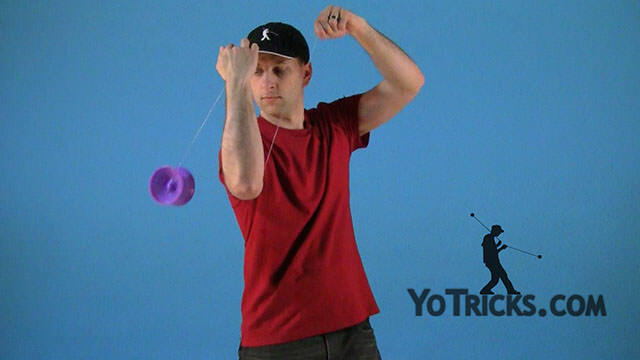 All you are going to do for this one is just get it behind your elbow like this, and you are going to swing the yoyo. 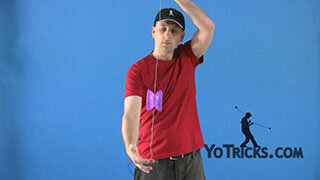 When it gets under your opposite hand you are just going to pull up and it should just go right over the top of your hand (arm actually). The only real difficulty with this trick is just aiming it to make sure it gets on that back string. 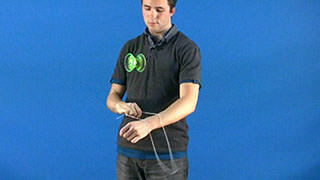 All you really need to do is just keep all of your strings straight. 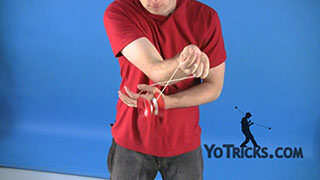 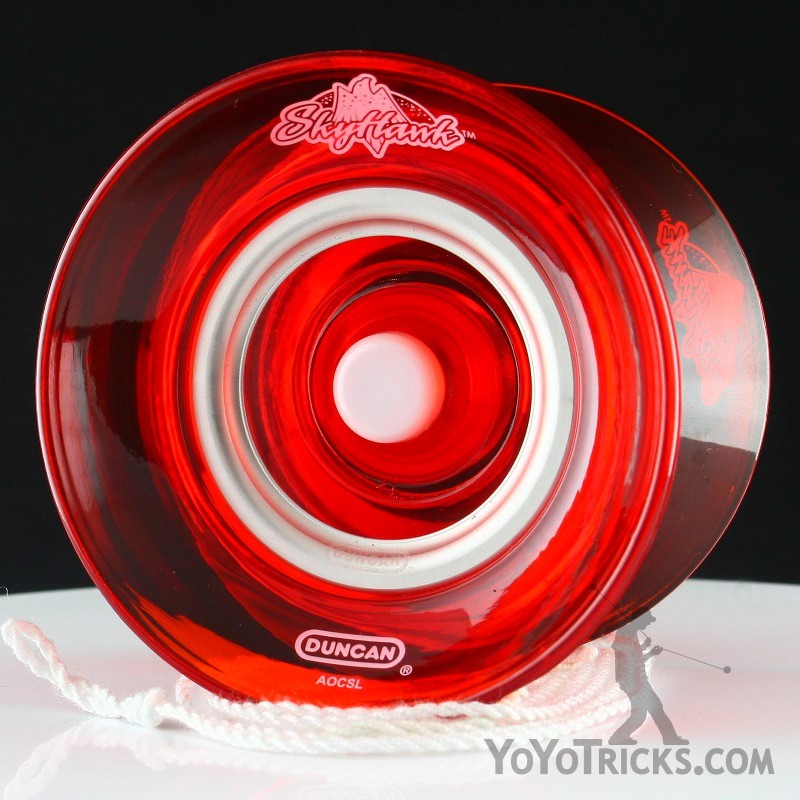 One thing that I have found, is that your tendency may be to keep your hand back here, but actually if you bend it over your arm just a little bit you will find that you are a lot more successful keeping the yoyo on the string and keeping that aim just where you want it. 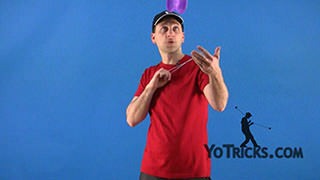 It shouldn’t take too long to learn, but it is a nice impressive trick. 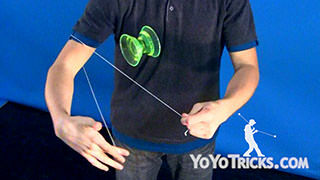 That’s Arm Orbits.